I remember it like it was yesterday… it was January 2007 and I was sitting on my couch surfing the web while watching TV. I had just read a lean related blog article by my friend, Jon Miller, and wondered how hard it would be to start my own blog. So, I did what most people would do… I took to Google! Approximately 30 minutes later I was playing around with my first blog using Google’s free Blogspot platform! It wasn’t pretty but I managed to hammer out my first article that evening… little did I know my life was about to change forever. You see, since that night, I’ve gone on to write 676 articles that have received 3,949 comments. To say I’m humbled by this is an understatement. Around a year later I was searching for lean and six sigma online training videos that weren’t cartoon based. I didn’t find any I liked and wondered how to counter this problem. So, curious again, I did a little research and decided to make my first video. I sat at my kitchen table and had some Home Depot lights clamped to a step ladder and kitchen cabinets. 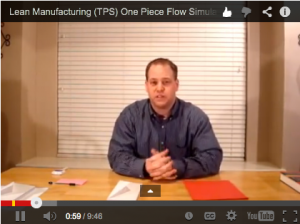 I then performed the one piece flow envelope stuffing exercise. The video is horribly produced, and honestly hard for me to watch, but it was a start! I somehow managed to edit the video and get it uploaded to Google Video (YouTube wasn’t yet all the rage). That darn video went on to be quite viral and the comments section exploded! It was at that moment that I knew there was something special about video. So, around that same time I approached my friend and lean mentor, Jon Miller. I asked him if he’d ever thought about doing online training videos. Jon mentioned he always wanted to but had no idea how to make it happen. Neither did I… but that was a minor obstacle I knew we could overcome! Once Jon and I decided to give this a try we approached our friend, and fellow lean blogger, Kevin Meyer. Kevin brought tons of technical and business skills to the table and he also, obviously, was a seriously skilled lean thinker! And with that… Gemba Academy was born. Fast forward to present day. LSS Academy has grown in popularity… especially our new podcast. And Gemba Academy has most definitely grown. 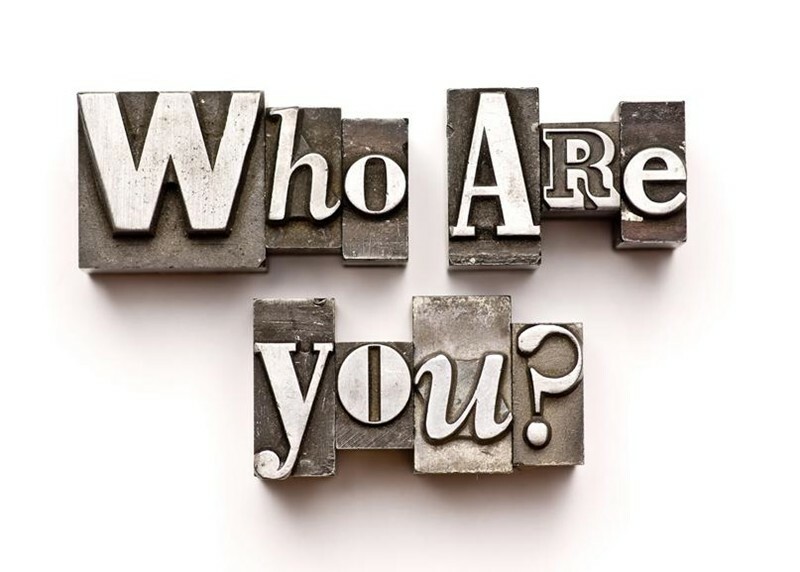 As such, there’s been some brand confusion from our customers since I’m involved with both LSS Academy and Gemba Academy. So after much thought, and prayer on my part, we’ve decided to merge all of LSS Academy’s content into the Gemba Academy blog. Put another way, what is called LSS Academy today will soon become Gemba Academy’s blog. We’re also going to rebrand the LSS Academy podcast as the Gemba Academy podcast. And, while these are some pretty major changes, please know we will continue to add new written articles and audio podcasts on a regular basis over at the Gemba Academy blog. And all of it will be freely available. Our website team also assures me that RSS feeds and other technical stuff, such as links to old articles within Google, will not be impacted at all. We’re planning to make the official change on Tuesday, April 29… so there will be some downtime on the site as we make the change. The last thing I’d like to say in this final LSS Academy article is thank you. Words simply cannot describe how thankful I am for all of you. And while it is a little sad to think about LSS Academy “retiring” I’m more excited than ever for the future of Gemba Academy! Ron, I have followed LSS for years and appreciate all you have given the LEAN community. Keep up the great work over at Gemba. Thank you, Abe! We have incredible plans over at Gemba Academy so stay tuned! This seems like a perfect evolution for you and Gemba Academy!! Thank you, Mark! You’ve also been an incredibly positive influence on me… please keep up the great work! And you’ve been a great influence and inspiration to me, Ron! Ron, I remember the first time I stumbled across your blog and I was amazed by the quality of information offered. And the subsequent articles and blogs maintained the same level of simplicity and quality. I wish you all the success as your new initiative evolves. And Thanks a Lot for all that you have been doing for us in the Lean Community. Thank you, Elias! I really appreciate the kind words! LSS academy saying farewell ! 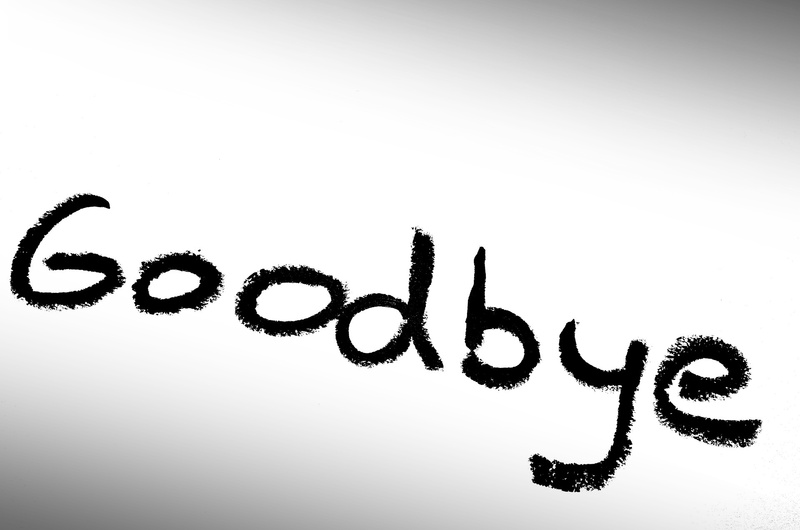 Not good bye. If we learned anything during out years following LSSA is this factoid, it is by design for continuous improvement!!! Thank you Ron for all the insights within the Lean world. Continue to bless others using your gift and talent. All the best, Cheers!! Phew ! You had me worried there for a minute Ron ! Glad to hear that you will still be continuing to influence (and make me smile !) on a regular basis ! Exactly, Steve! We want to make things as easy as possible for everyone. Thank you for reading! Will we automatically be subscribed to Gemba? Hi George, if you are subscribed to LSS Academy today then yes… you won’t need to do anything… apparently there are ways to redirect RSS feeds and such. It’s all way over my head but I’ve been assured there won’t be any action required by current LSS Academy subscribers. Sad to hear LSS Acamedy is retiring. Over the years I got a lot of useful information from the site and the manual. You has me shocked for a minute thinking you were retiring Ron. Glad to hear that Gemba Acamedy will carry on. Yes, Greg… I’m not going anywhere and, if anything, the blog content will likely increase since other Gemba Academy team members will be adding content as well. Onward and upward we go! Thanks for your faithful readership. I truly do appreciate it. Ron, Your explanations are so clear, I think American experts of past decades must be jealous. They should look inward for how to improve! Thank you for your kind words, Margery. Ron, thanks for the great, clear, practical communications. I have been a follower of both LSS Academy and Gemba Academy from the very early days. I will accept this as one more step to leaness, I now have a single place to go for this info, instead of two. Keep up the great work of communicating Lean concepts with lean (not complicated) language. 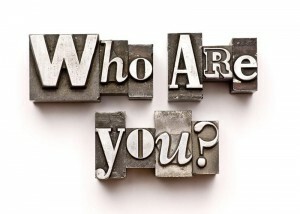 I have learned a lot from you, but more importantly, I have leveraged your clear communications to teach others. Hi Tom, thank you so much for the kind words. I really do appreciate them. Farewell, Ron! I loved reading the “rest of the story” and am happy to read that Gemba Academy will continue. What an inspiration you have been to me personally and our team. In 2007 I went into this lean stuff full time and was looking for real lean cultural change agents in the area. I met you and Mark about the same time and have been blessed greatly. Congrats on continued success!! I really thank you for great information. 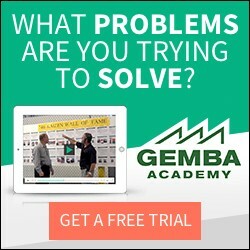 I’ll be following Gemba Academy. GA 001 | Welcome to the Gemba Academy Podcast! Is Home Depot’s Expedited Checkout Lean?